 Alaskan Leader is the most innovative and vertically integrated "Hook & Line" fishing company in Alaska. Sustainably harvested by “Hook & Line”, our Alaskan Leader fishing fleet immediately processes our catch onboard to capture that wild, natural, ocean fresh flavor in every ounce of our snowy white Wild Alaska Cod. This outstanding product is available in commodity form, or as value added products in supermarkets, club stores, and restaurants worldwide. The Alaskan Leader vessels are the newest and the cleanest in the longline fleet, we are proud to fly the Maltese Falcon Cross; the symbol of inspection excellence from the American Bureau of Shipping. The Bering Leader incorporates the most advanced fishing technology available. The Bristol Leader has been an Alaskan whitefish top producer since its maiden voyage.